The two articles copied below suggest that newest scientific studies may indicate that Sea Level Rise will exceed earlier (IPCC) estimates because apparently more of the total global temperature rise is being sequester in the oceans than previously thought. Scientists may have underestimated the extent of global warming because of inaccurate temperature readings from oceans in the southern hemisphere. 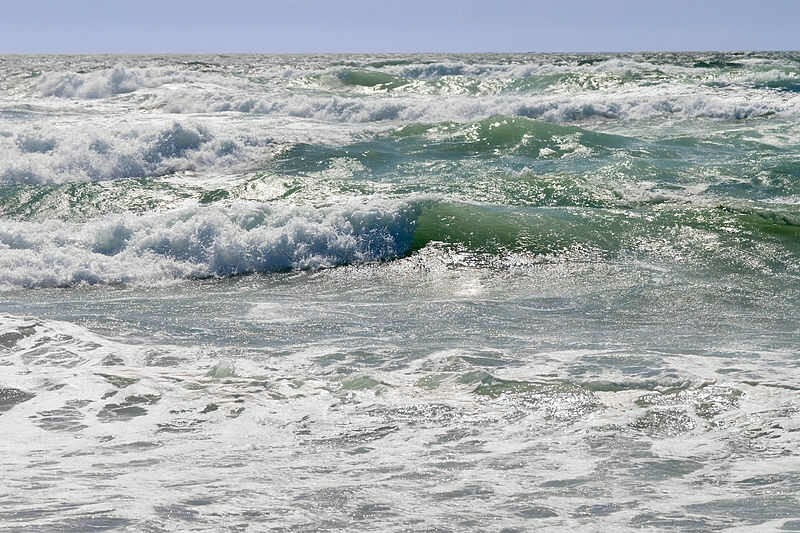 Californian researchers from the Lawrence Livermore National Laboratory and the California Institute of Technology measured temperatures directly from the ocean, as well as using satellite data and climate modelling. They compared the data to sea-level rises and upper-ocean warming in the northern hemisphere, to map warming trends. The results show the seas have been absorbing more than twice as much of the heat trapped by excess greenhouse gases as previously thought. Paul Durack, who led the study, said this was the first time scientists have been able to work out how big the gap is between previous estimates and the reality of rising ocean temperatures. Sea temperatures are a fundamental way of measuring global warming, as the ocean stores more than 90% of human-induced excess heat. “Quantifying how fast, and where, the ocean is warming is vital to understanding how much and how fast the atmosphere will warm, and seas will rise,” they added. Higher sea temperatures are also connected to rising sea levels, because water expands as it warms. Wenju Cai, from the CSIRO in Melbourne, told New Scientist that the findings have a great impact on our understanding of global warming. “The implication is that the energy imbalance – the net heating of the earth – would have to be bigger,” he said. Buoys called Argo floats have been collecting ocean data from around 2004, increasing the information available to scientists. “Prior to 2004, ocean change research was limited by very sparse temperature measurements,” Durack told ABC Science Online. Researchers studied examples of past sediments in Australia and Asia that dated back 35,000 years and found that overall, the planet’s sea level was fairly stable for most of the past 6,000 years. “There’s something going on today that wasn’t going on before,” said Kurt Lambeck of the Australian National University, who was lead author of the study, in an interview with the Australia Broadcasting Corp. He said the sea level rise is affected by increasing temperatures. As the Earth’s temperature warms, so do the seas. Heat-trapping greenhouse gases cause more land ice (glaciers and ice sheets) to melt and water to expand. Sea level has risen nearly 8 inches worldwide since 1880, but it doesn’t rise at the same level. In the past century or so, it has climbed about a foot or more in some U.S. cities such as Charleston, Norfolk and Galveston because of the added influence of ocean currents and land subsidence. 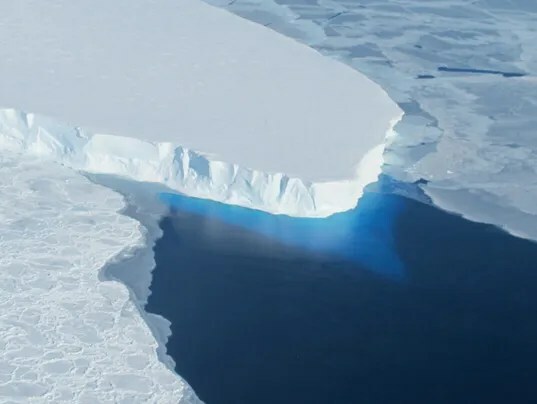 Global sea level will rise 1 to 3 feet around the world by the end of this century, according to this year’s Fifth Assessment Report by the United Nations’ Intergovernmental Panel on Climate Change.